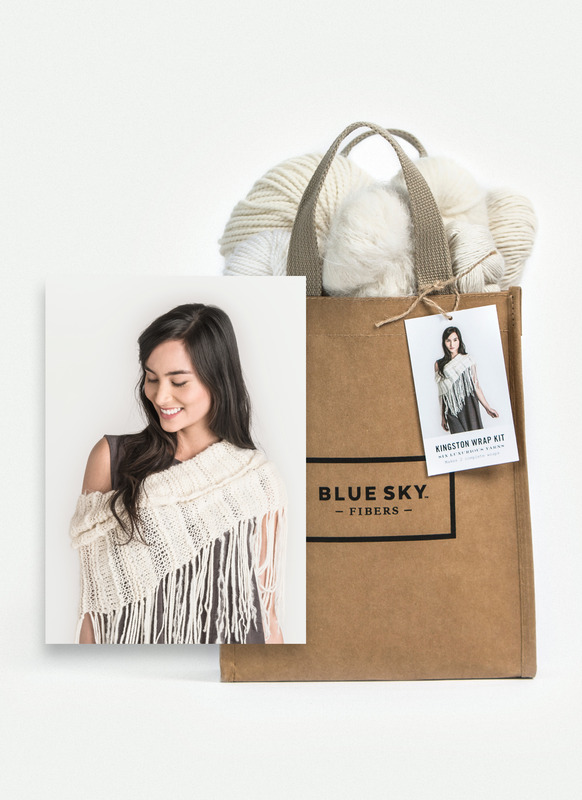 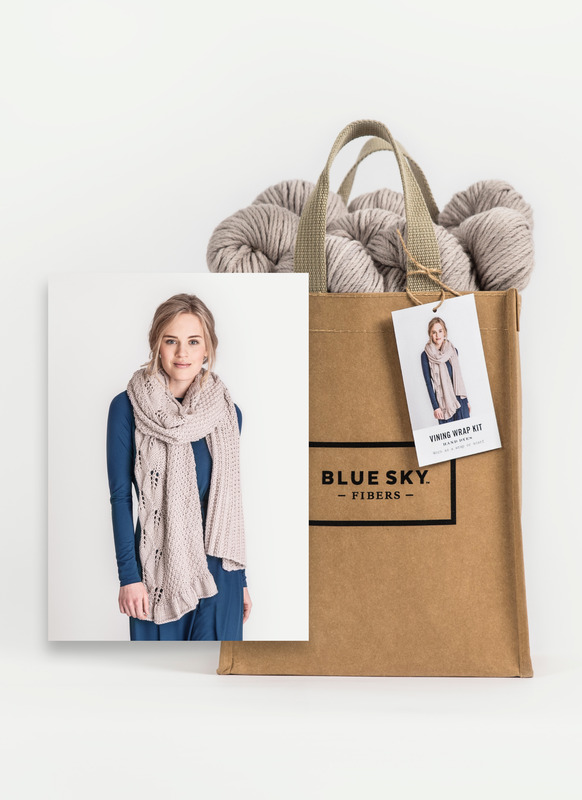 Kit includes: 8 hanks of yarn, knitting pattern instructions, and washable project bag. 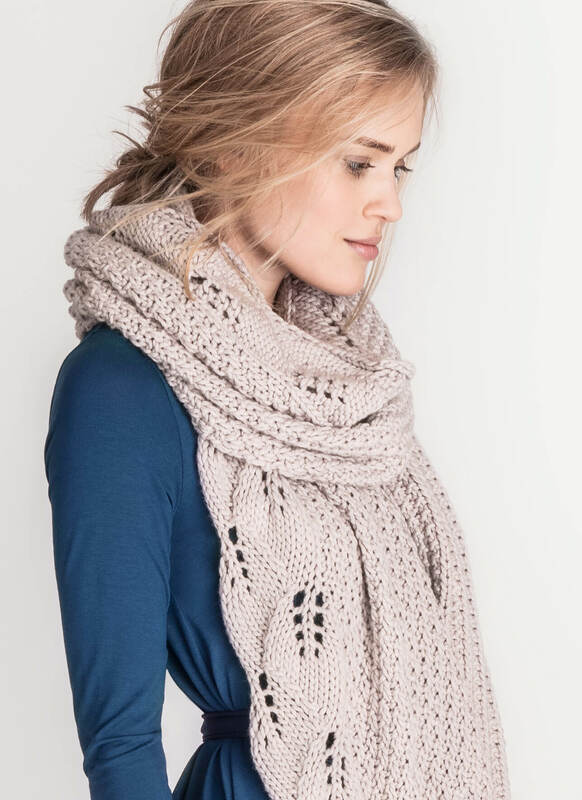 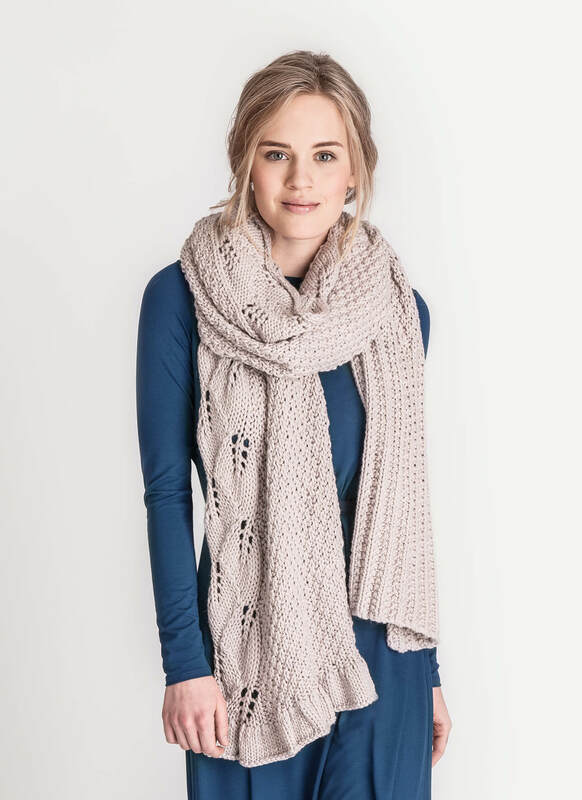 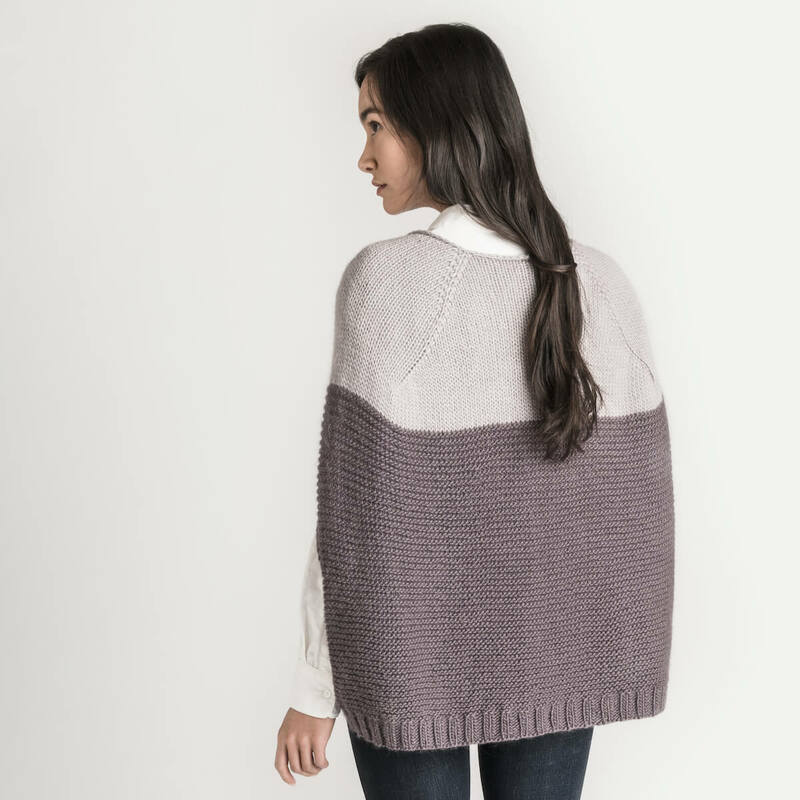 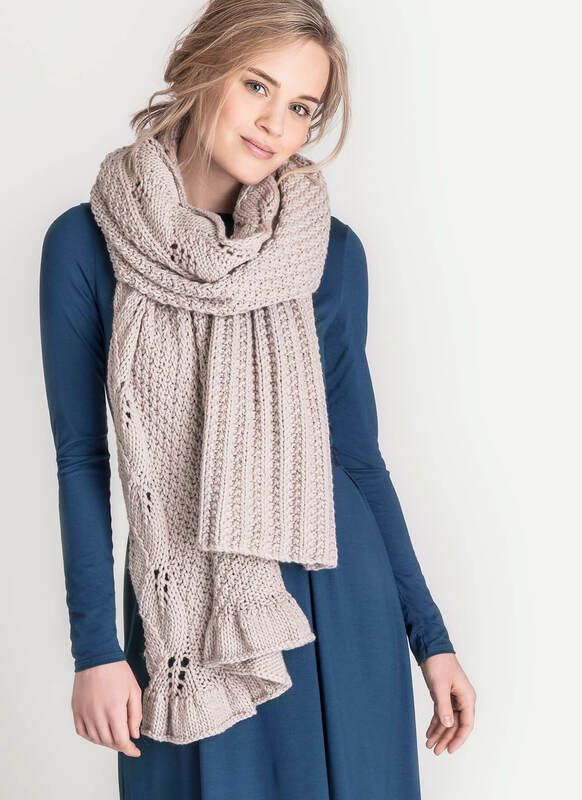 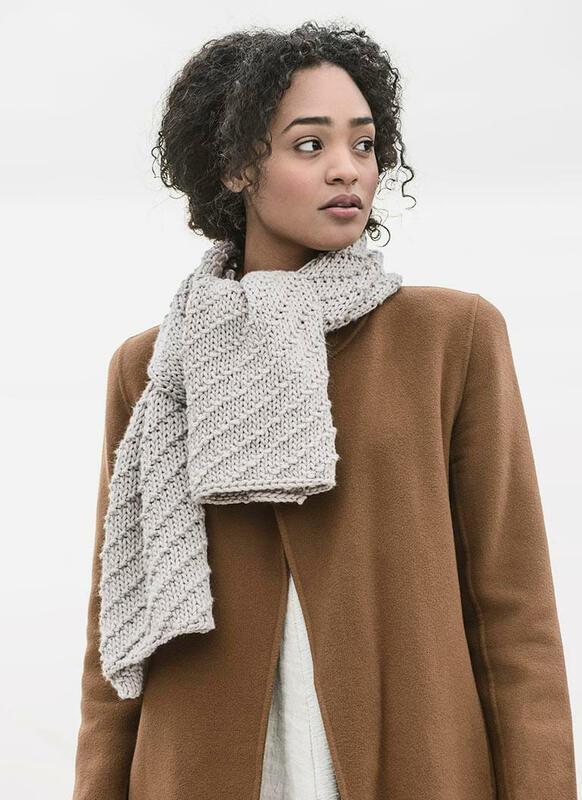 Knit with Hand Dyes, a beautiful blend of royal alpaca and fine merino, this luxuriously long wrap has textural interest from start to finish. 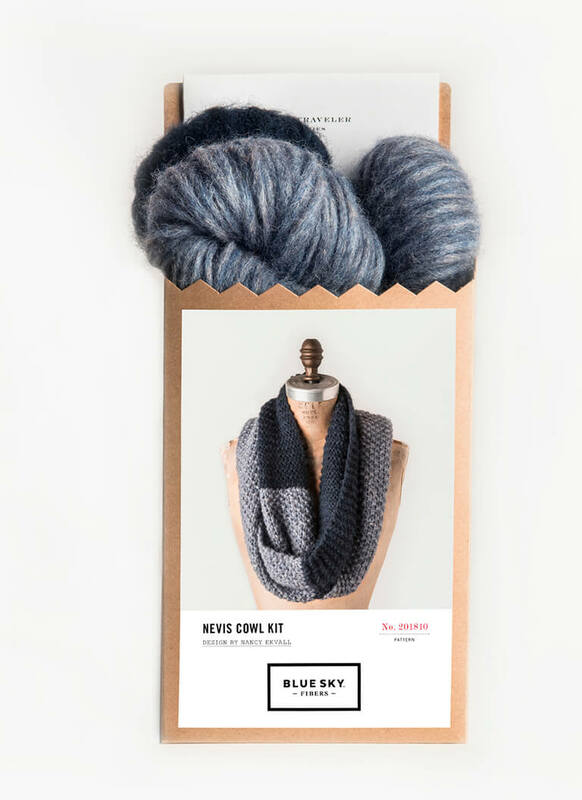 This project is a good next step for any beginner knitter.